Climate calm and never rains. Flora plenty of stuff. nice. Fauna crazy huge spider mammoth crab thingy. 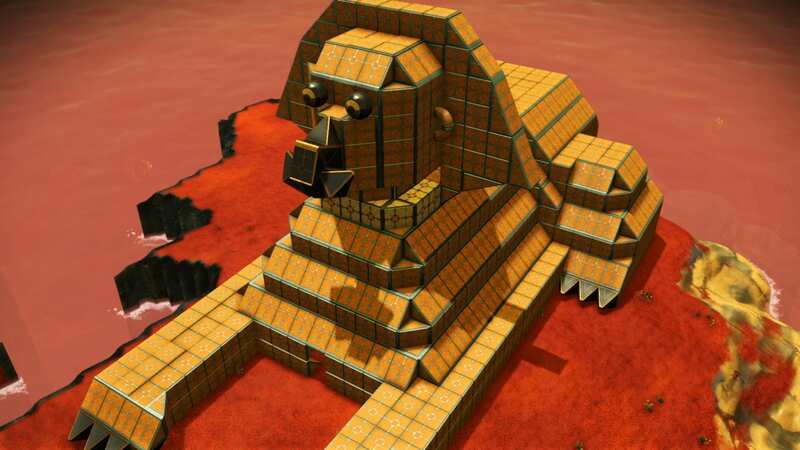 Base Description I have all my big main bases here. Flower of Life, RocketMan, MC Escher, space station, Oxygen atom and more!! 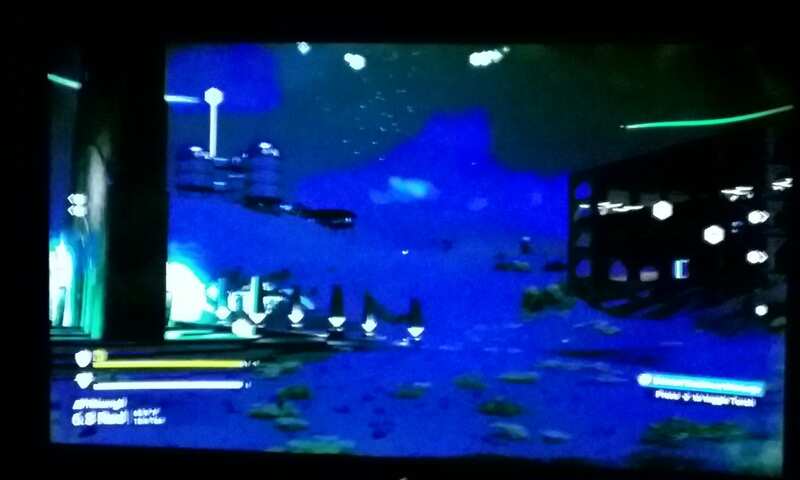 Base Description WARNING: Renmir Sky Port has been completely obliterated by sentinel forces. Nothing remains. Notes The system still thrives but Renmir Sky Port has been destroyed. 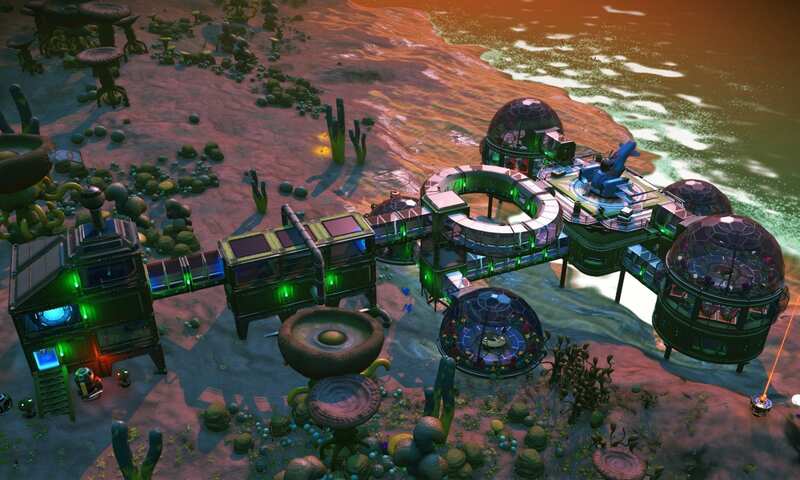 A new sky port will be rebuilt somewhere in Euclid soon. 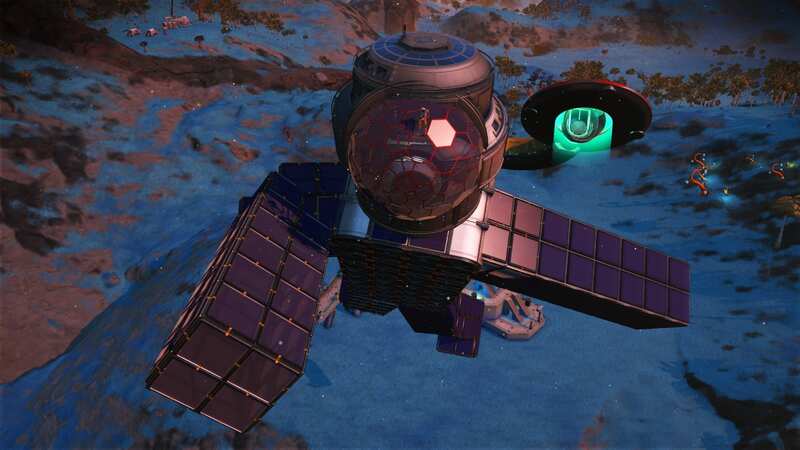 Base Description Space port research facility. 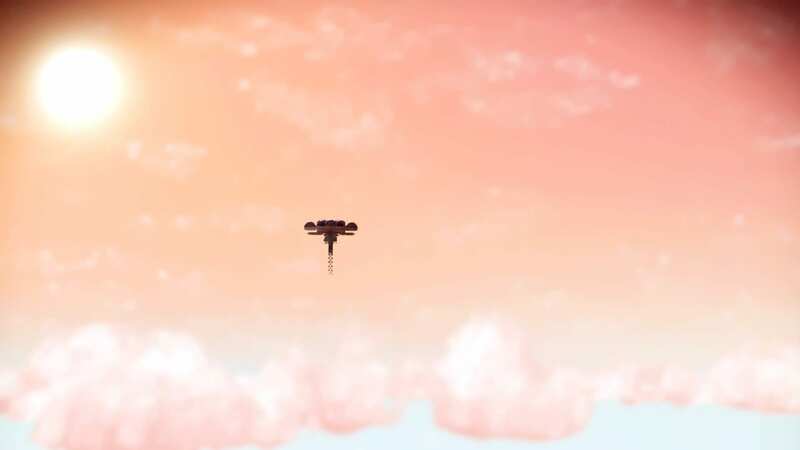 Two medium refiners, galactic terminal, landing pad, teleporter, 3 atmosphere harvesters, 1 oxygen harvester. 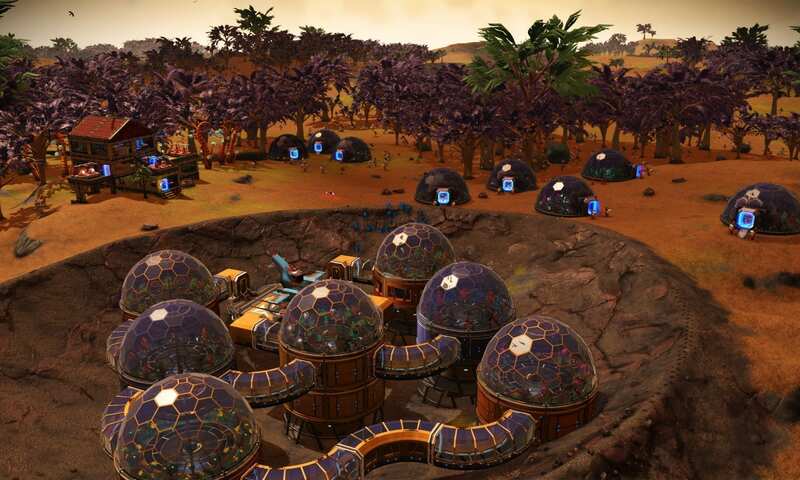 5 biodomes with random plants. Base in on YouTube. Notes Sentinels are hostile but not a problem since the entire base is linked. Portal on same planet as the base. Feel free to drop a message. Neighbors are welcome! Please don't build right next to my base but over the hill is fine. Water is blue. Sometimes butterflies spaen next to the base. They seem currently gone though. 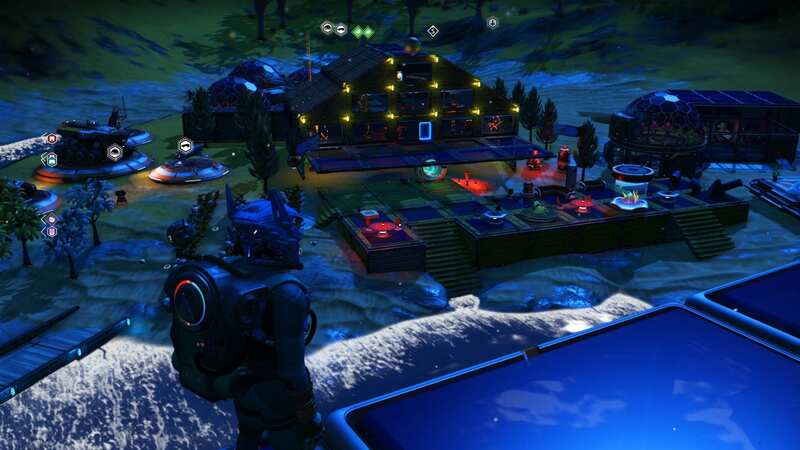 Base Description Fully decorated house and space port. Teleporter. Several biodomes. Copper mining units. 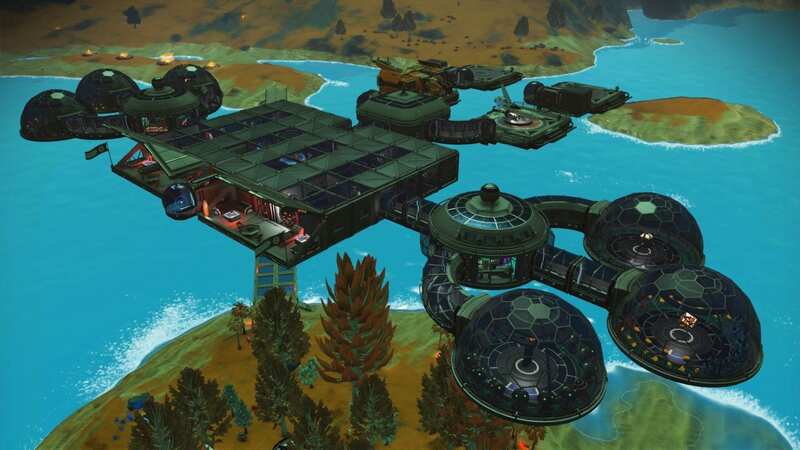 Two bases built close together by myself and my buddy. Three aggressive animal species in the area. Heat storms. Cave next to teleporter. Base is on YT. Notes Feel free to drop messages in appropriate places next to base or elsewhere. Neighbors very welcome but please don't built right next to us. Over the next hill is fine. 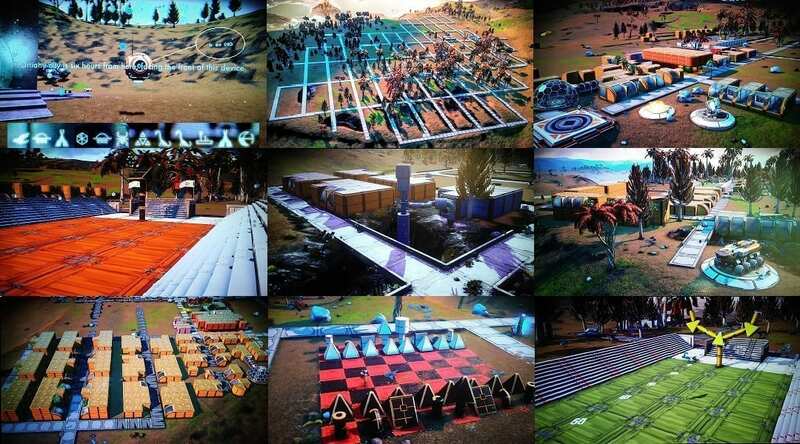 Base Description Ortianu City2, mapped out with 60+ residential road system, businesses, diff styles homes, football/basketball stadiums, military bases, water pump station, calm peaceful fall weather with heat storms, main road lined up to City1 across the lake, brown grass blue waters, a lot of flat land areas on this world for buildings. Notes When at the portal glyph control, the message Com Station is to the right, to the right of that six hours distance is City 2. 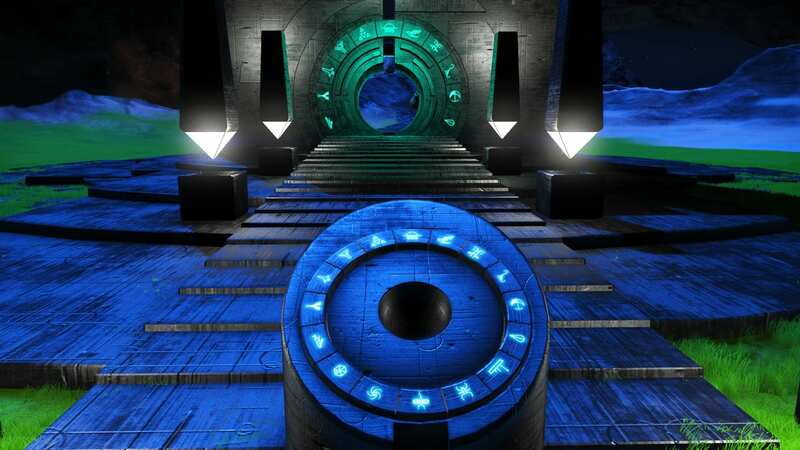 There is a work in progress just over the portal hill that is City 4. Base Description Base is close to portal by several lakes, there are no storms. 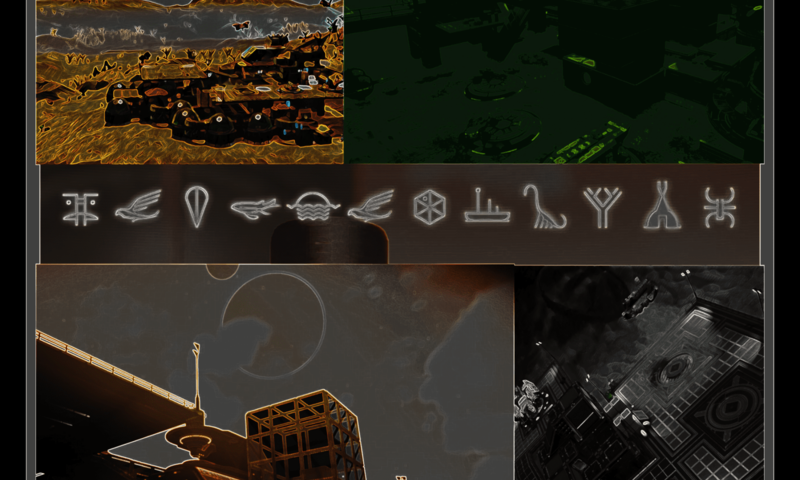 Notes Gek System, Conflict level: Critical, Infestation Site, Resources: Star Bulb, Cobalt, Paraffinium, Copper.